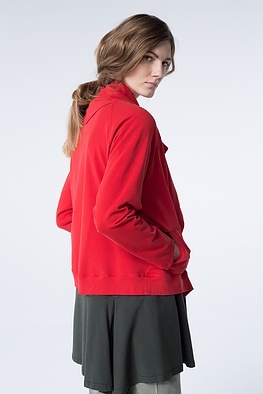 This ISCHIKO jacket is without a fastener and both a casual and uncomplicated every day companion. Whether you wear it with trousers – from narrow to wide – or over dresses, it always fits. 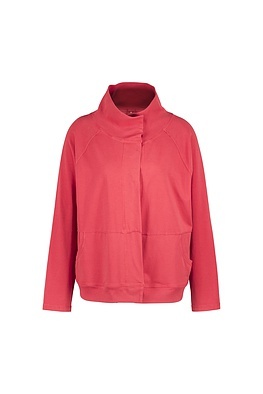 Sporty seams, small rolled edges, the collar, and ribbed hem all reveal its streetwear-influence. Just slip it on and feel comfortable.